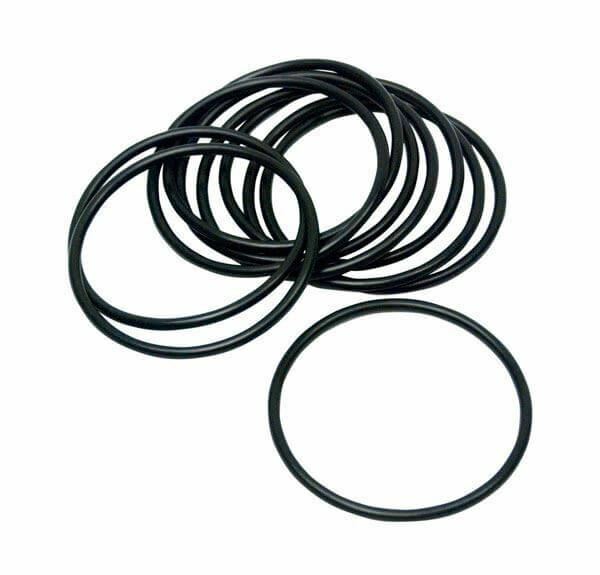 2.8in O-Rings for Triaxial & Permeability Test Cells - Gilson Co.
HMA-569A 2.8in (71.1mm) O-Ring tightly secures the Latex Membrane around the soil specimen in Triaxial or Flexible-Wall Permeability Test Cells. O-Rings are made from quality neoprene material and fit into grooves on the cap and pedestal for a tight seal. O-Rings are easily placed on specimens using an O-Ring Placing Tool. Sold in a package of 10.